What do you shop for when planning an adventure? 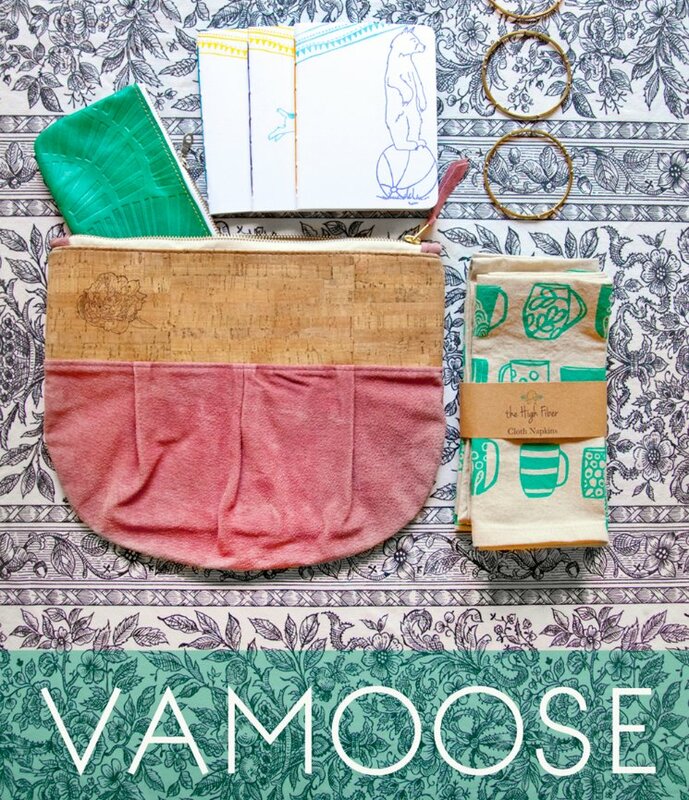 With our new travel collection, Vamoose, premiering in The Shop at Greenhill, we started thinking about the impact of travel and some past experiences. I asked Toni, The Shop's manager, some questions about the new merchandise, and had visitors weigh in on the travel bug that seems to infect everyone during the summer months. 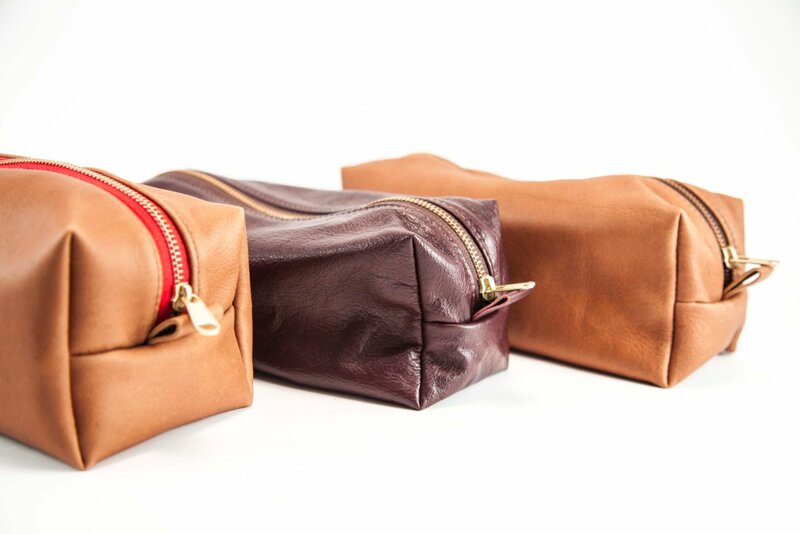 The Dopp kits above are handcrafted by Meredith Bridges, an artist based out of Chapel Hill. Regardless of where you're headed, one needs to pack the essentials, and Bridges' beautiful kits ensure you'll do so in chic style. Bridges' work goes beyond just Dopp kits and includes leather-bound journals and leather pouches perfect for storing anything from jewelry to pens and pencils, all beautifully handmade. What do you associate with a packed travel bag? Is it a summer romance, the sea, a foreign language in your head? Or do you seek a break from the daily grind, such as an immersive nature trip? 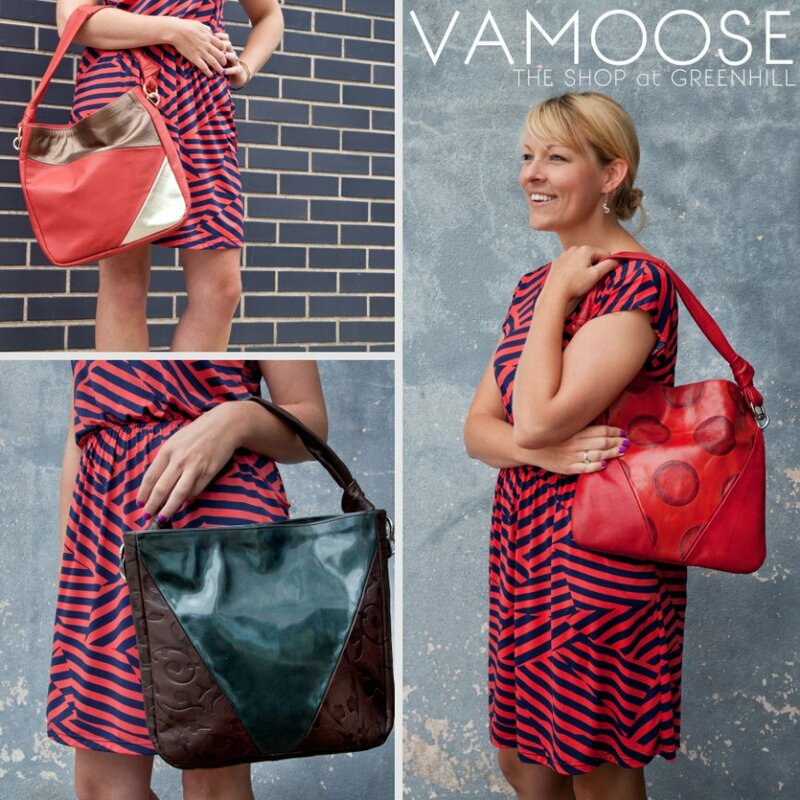 If you're looking to show off a one-of-a-kind accessory during your travel adventures, look no further than Kristy Gooding's Simply Clover creations, such as these handmade totes. 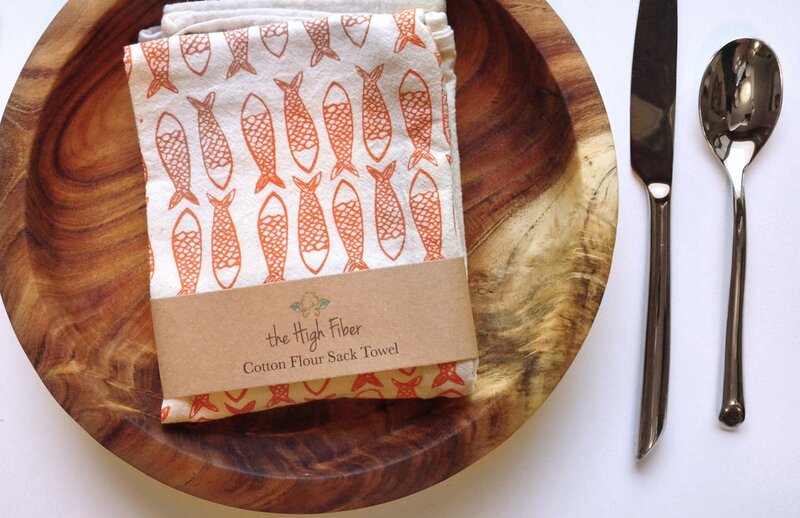 The High Fiber brand features screen-printed designs on cotton flower sack handtowels and napkins. Perfect for a unique hostess gift should you be invited for a weekend get-away or an evening summer soirée to spend time with close friends. We believe The Shop at Greenhill has something for everyone, whether you're looking for light travel bags, packable gifts, or a surprise for the gracious hostess. Stop by and browse!